Bonfire danger and nuisance warning as hot weather continues. Forest of Dean District Council Environmental Health officials and Gloucestershire Fire & Rescue Service (GFRS) have warned against lighting bonfires during the current hot weather. 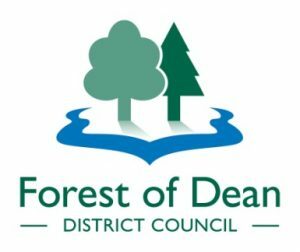 Collection: Consider signing up for the Forest of Dean District Council garden waste collection service.